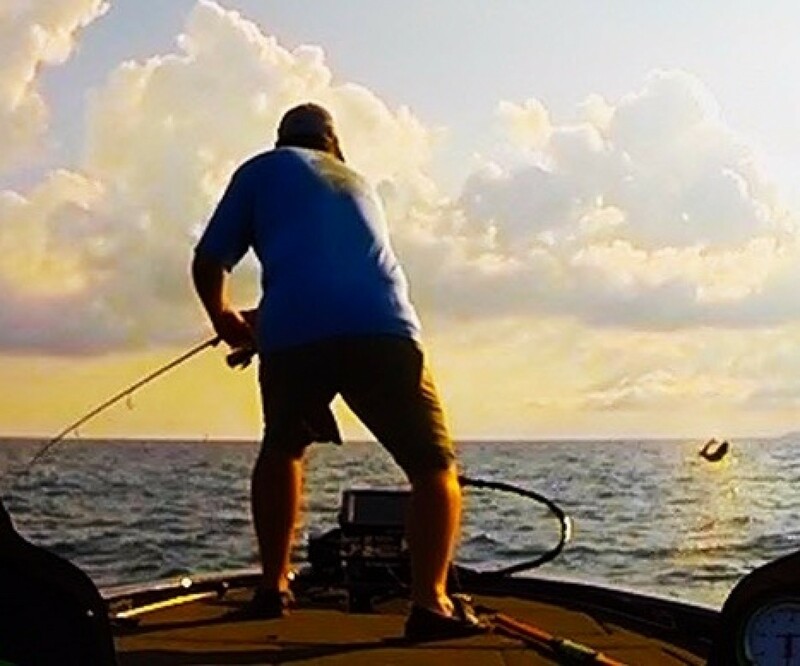 Lake Erie's World Class Bass Fishing Guide Service​ Fishing with ShakeyHeadz on Lake Erie in Northeast Ohio is a great way to spend a day on the water. If you are looking for a great fishing experience on Lake Erie and its tributaries, contact Captain Shake owner/operator of ShakeyHeadz Fishing. We specialize in the 1-2 person outings targeting Smallmouth Bass & Largemouth Bass. Welcome to a New Era of Fishing on Lake Erie! 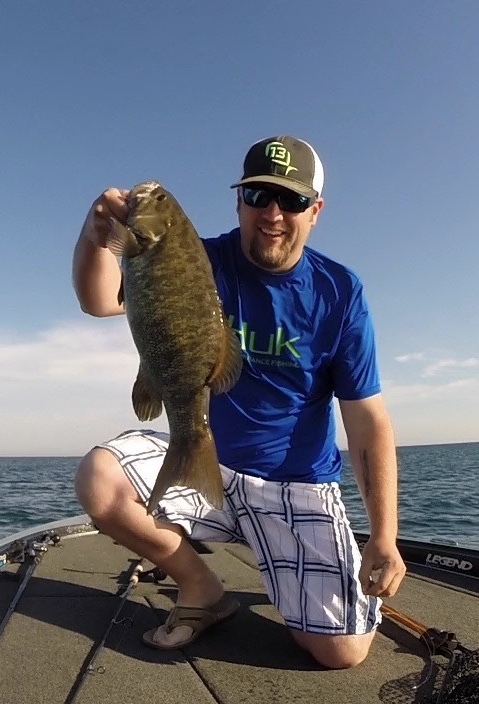 ShakeyHeadz Lake Erie Bass Guides is the premier outfitter for a specialized Lake Erie fishing experience. ShakeyHeadz Fishing can operate in most areas from Conneaut, Ohio to the Bass Islands in the Western Basin.